The original London West End production of Show Boat opened here on 3 May 3 1928. The theatre is a Grade I listed building in Covent Garden, on the oldest theatre site in London. It is the most recent in a line of four theatres which were built at the same location and was one of only a few theatres with permission to produce spoken plays, rather than concerts, dances or plays with music. 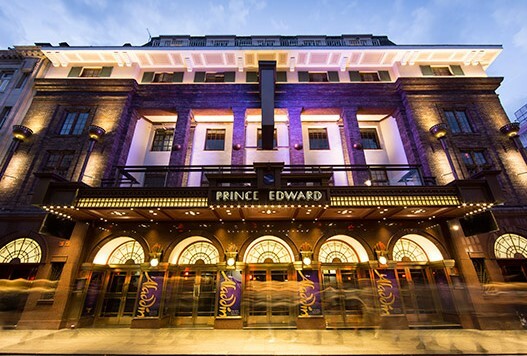 The 1998 run of Show Boat performances produced by Hal Prince at the Prince Edward Theatre in London was nominated for an Outstanding Musical Production Olivier Award in 1999. The theatre opened in 1930 and was the location for the London début of cabaret artiste Josephine Baker. Five years later the theatre was converted to a dance and cabaret hall and renamed ‘London Casino’. In 1954 the theatre became a wide screen This is Cinerama. In 1978 the building was converted back to a theatre and reopened with the world première of the musical Evita. A revival of Show Boat in England included the joint Opera North/Royal Shakespeare Company production at the London Palladium in 1990. 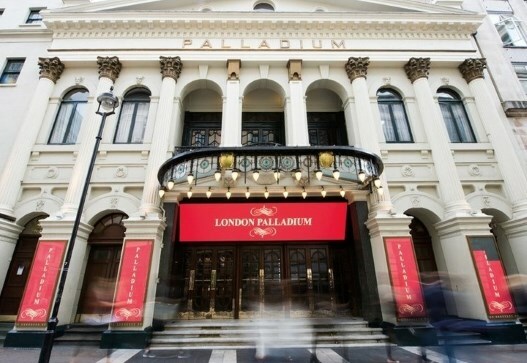 The London Palladium is a listed building in London’s West End. 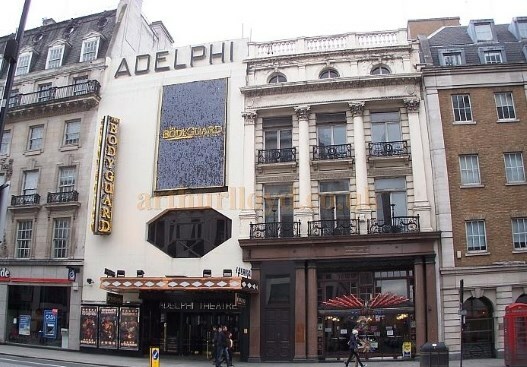 Many famous actors have played here with many performances including the Royal Variety Performance, being televised. The theatre is arguably the most famous theatre in London, particularly for musical variety shows. The 2006 production of Show Boat directed by Francesca Zambello was the first fully staged musical production at the concert hall venue. 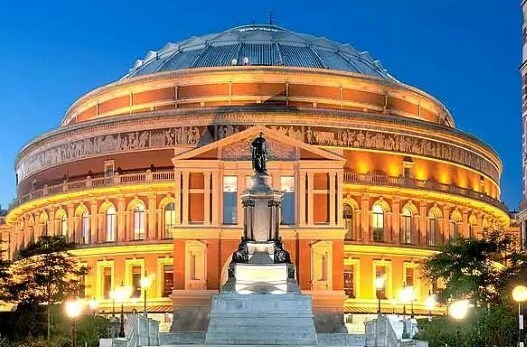 Having opened in 1871, the Royal Albert Hall has hosted the world’s leading artists as it hosts almost 400 shows each year in the main auditorium including music, ballet, sports, award ceremonies, charity performances and more. A production of Show Boat directed by Daniel Evans was transferred from Sheffield’s Crucible Theatre to London’s New London Theatre in April 2016. The world-famous Crucible, teams up with the Lyceum, and the multi-format Studio to form Sheffield Theatres, named Regional Theatre of the Year 2017 in the Stage Awards having also won in 2014 and 2013. 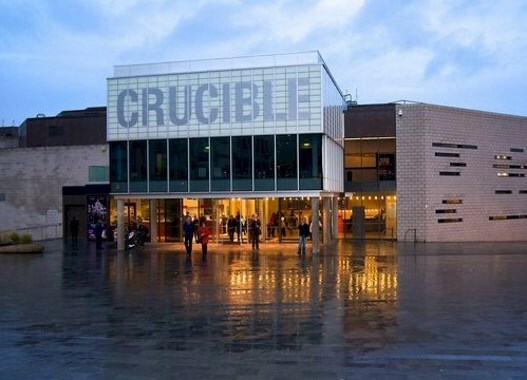 The Crucible Theatre has received acclaim at home and abroad for it’s production across its 45 year history. 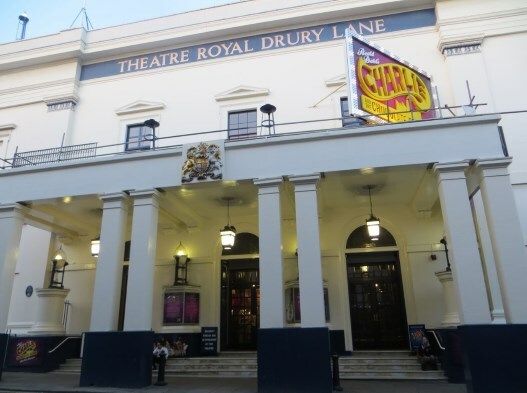 The New London Theatre is another West End theatre, this time located on the corner of Drury Lane and Parker Street in Covent Garden. The current theatre was designed by Paul Tvrtkovic and across two levels can seat 960. 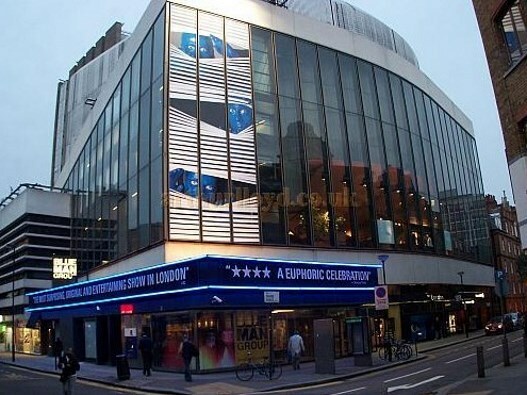 The theatre also has a basement nightclub, a cabaret venue, a residential tower and shops.